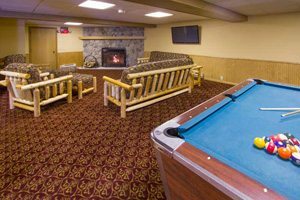 Cragun’s Resort gives you more lodging choices than any of the other Minnesota resorts – at a price you can afford! 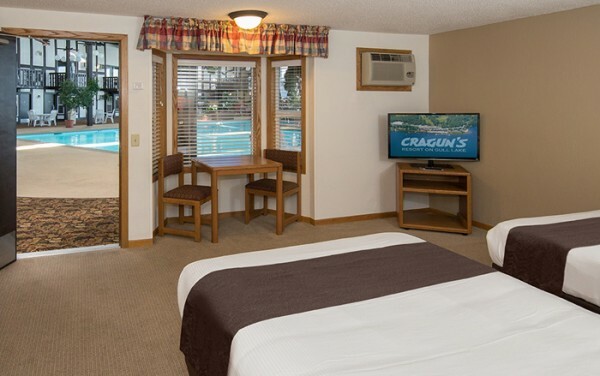 Choose our lakeside cabin, or lake view hotel rooms with balconies or decks overlooking beautiful Gull Lake, or check out our poolside hotel rooms overlooking the indoor pool. 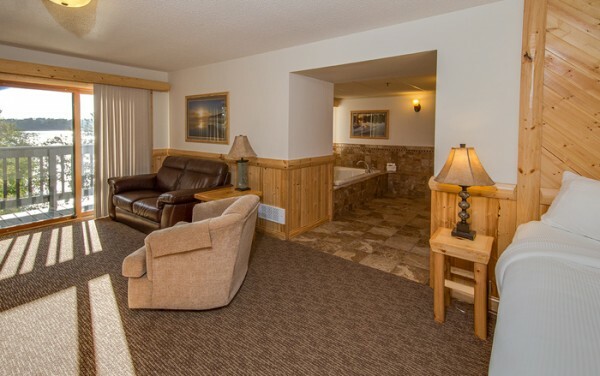 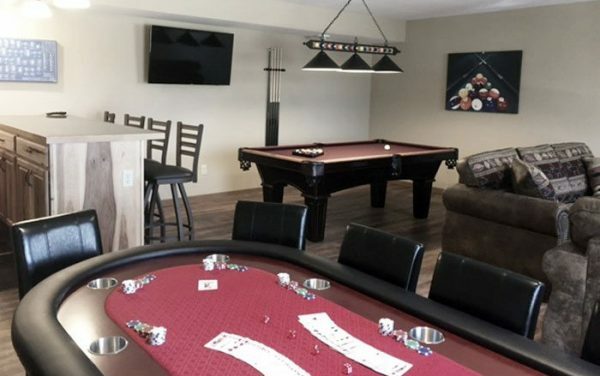 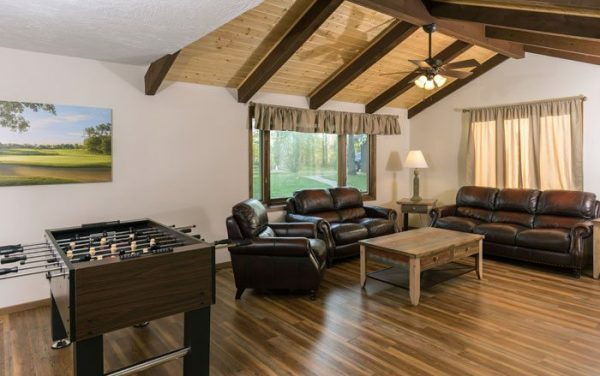 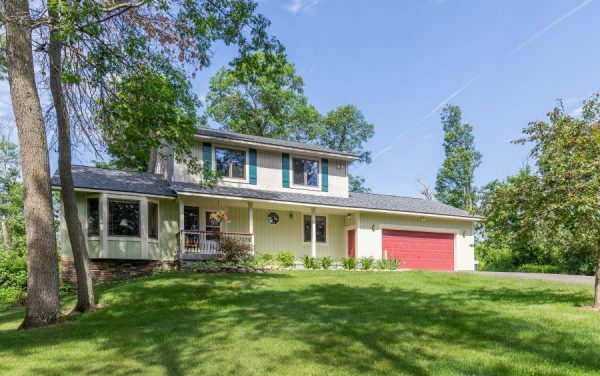 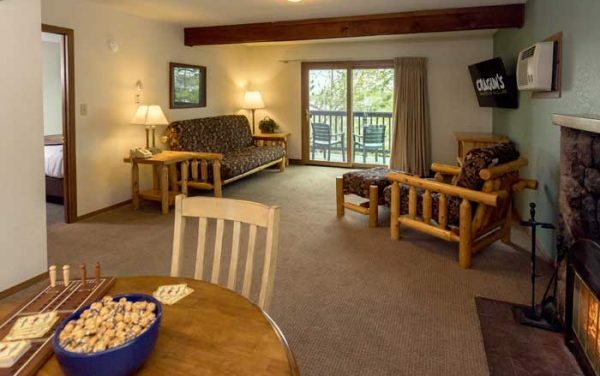 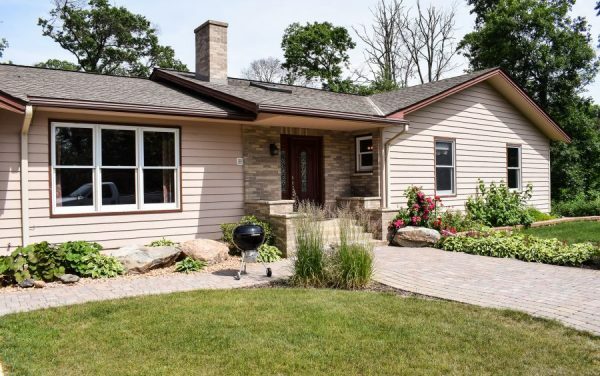 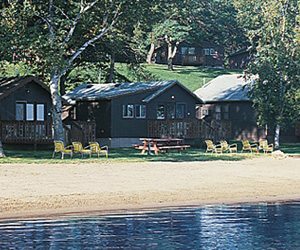 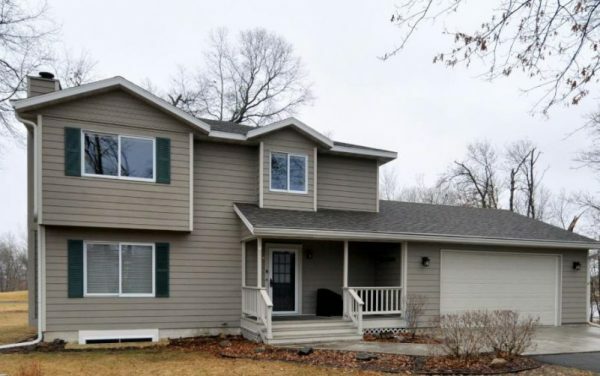 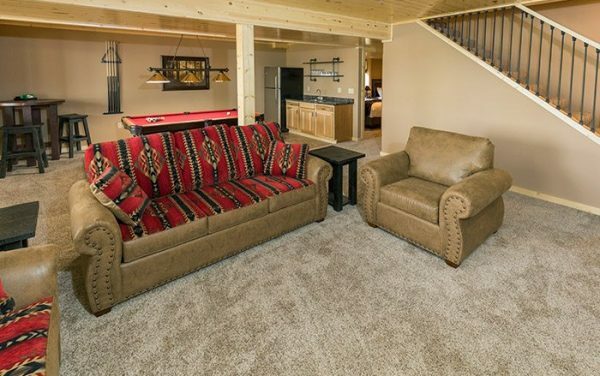 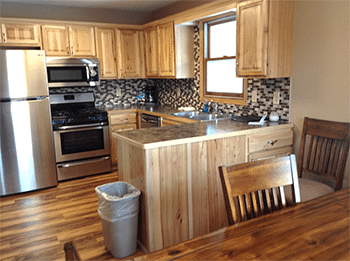 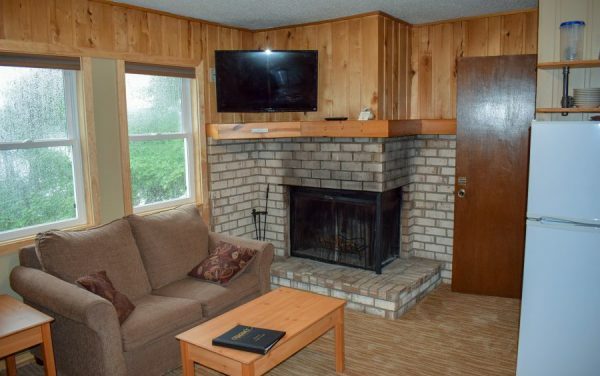 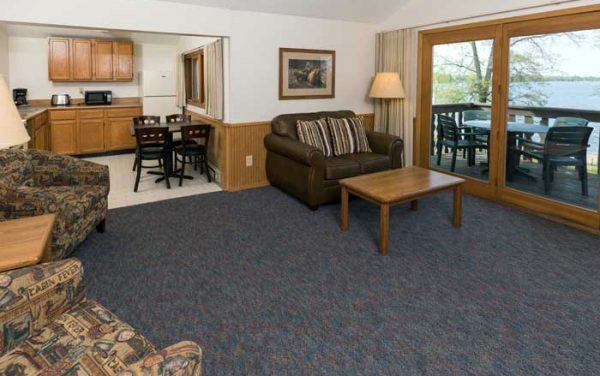 Our 1 to 5 bedroom cabins, hotel rooms and reunion houses feature all the comforts, which is why people continually consider us to be one of the best Minnesota resorts. 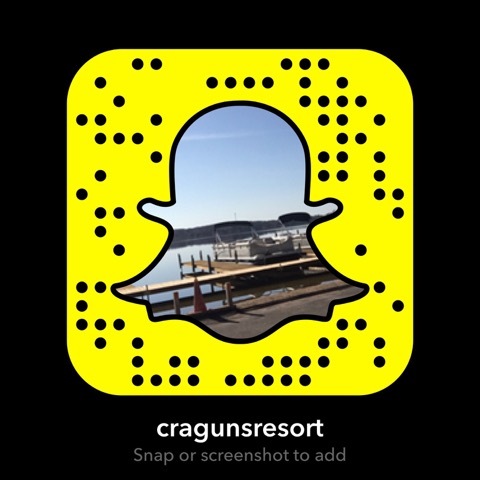 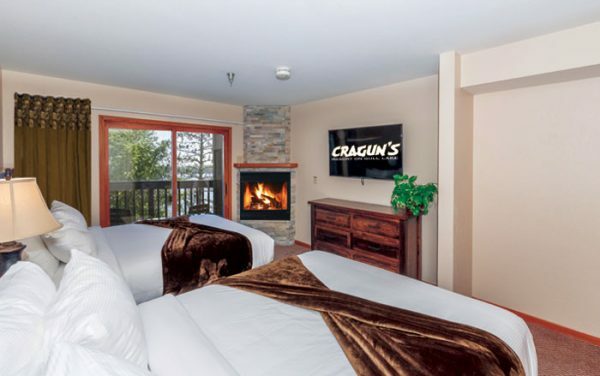 All lodging at Cragun’s Resort has air conditioning. 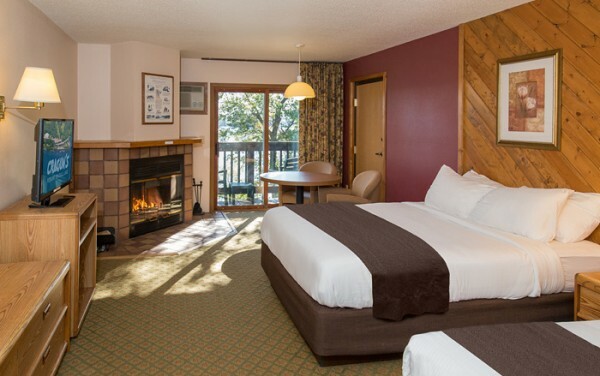 New for 2019, we are converting all of the wood burning fireplaces in our lodge rooms to electric fireplaces. 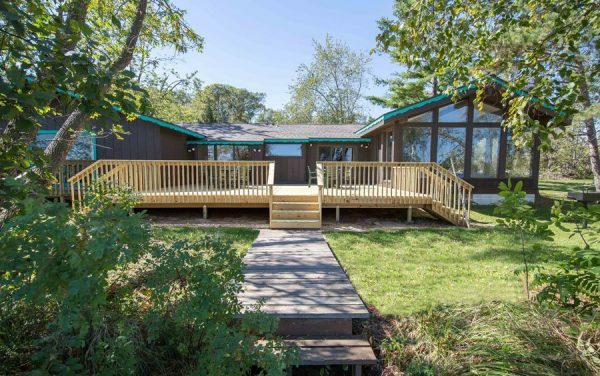 We expect to have this completed by April. 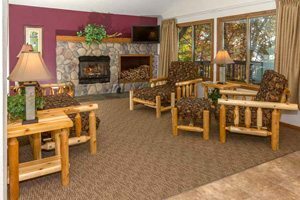 In the interim, the wood burning fireplaces will no longer be available for use by our guests. 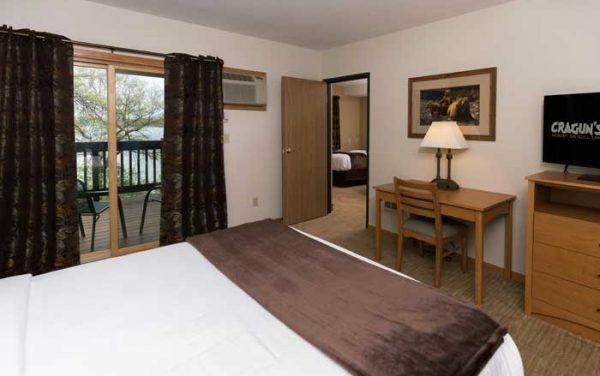 We are excited to be offering this new cleaner, safer and more convenient option for our guests. 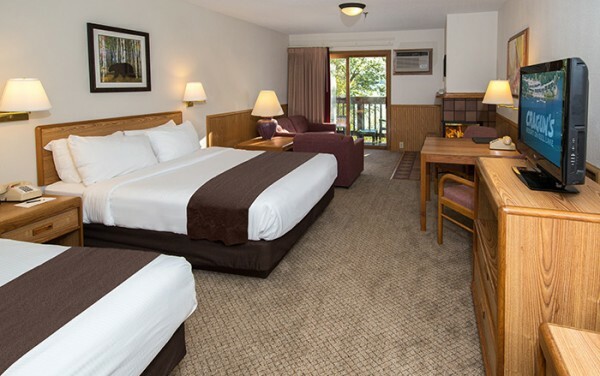 Make A Reservation – Book Online!